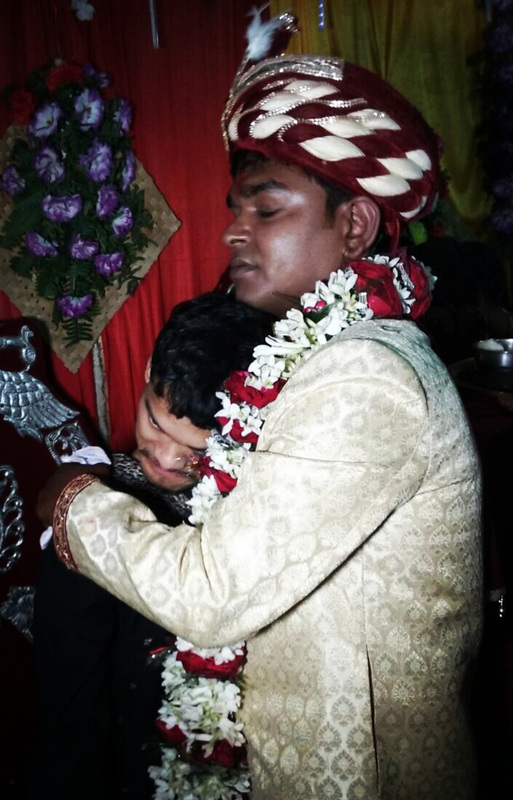 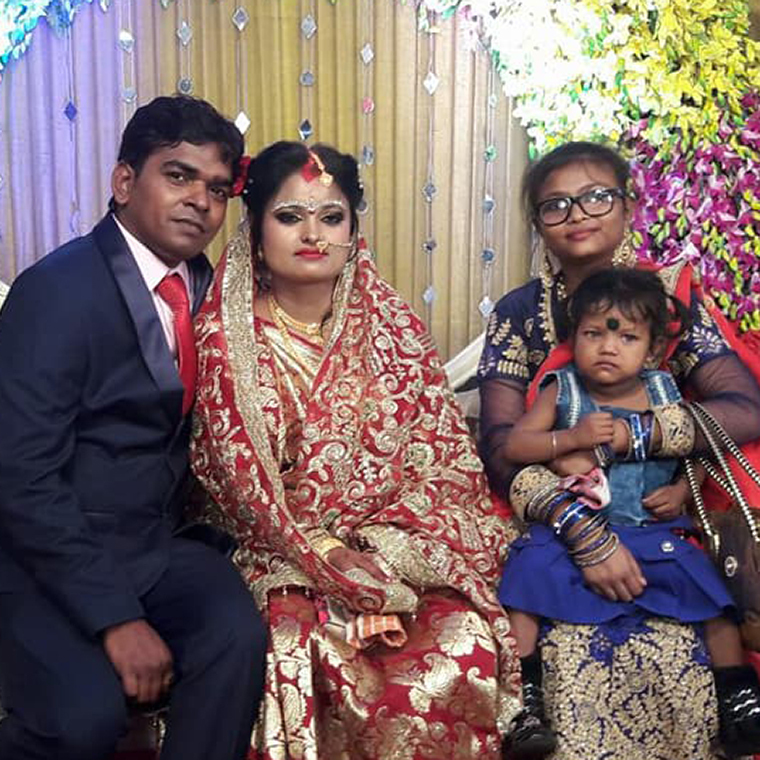 Sanjib Shaw marries and shuktara is invited! 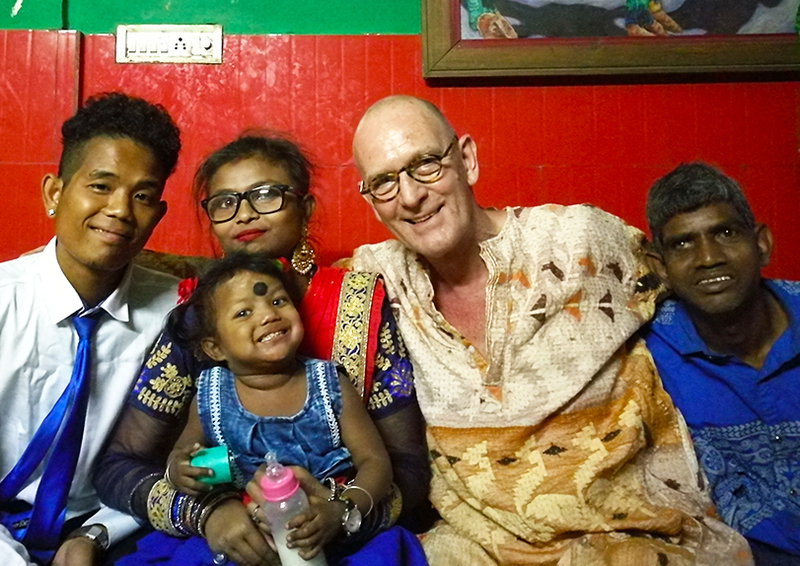 We have been very lucky at shuktara to have met Sanjib Shaw. 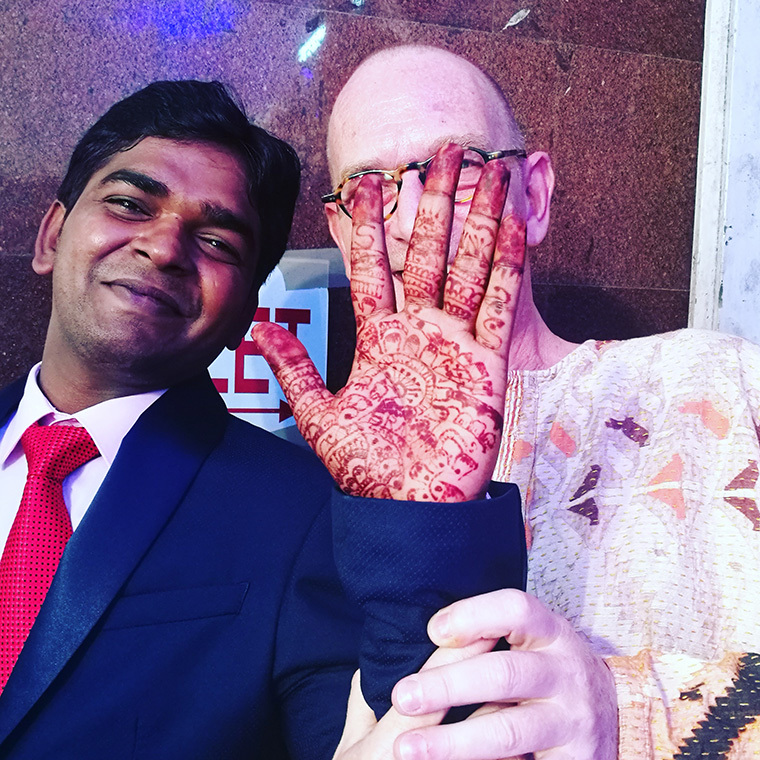 For the last few years he has been a generous and committed supporter of our homes and this weekend he got married to Nandini. 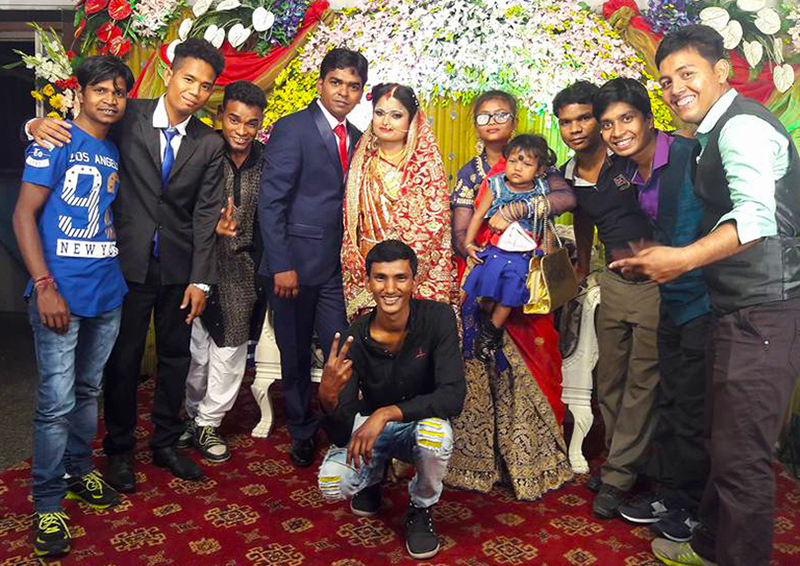 Over the three days of wedding celebrations all of the shuktara girls, boys and young people have been invited and involved. 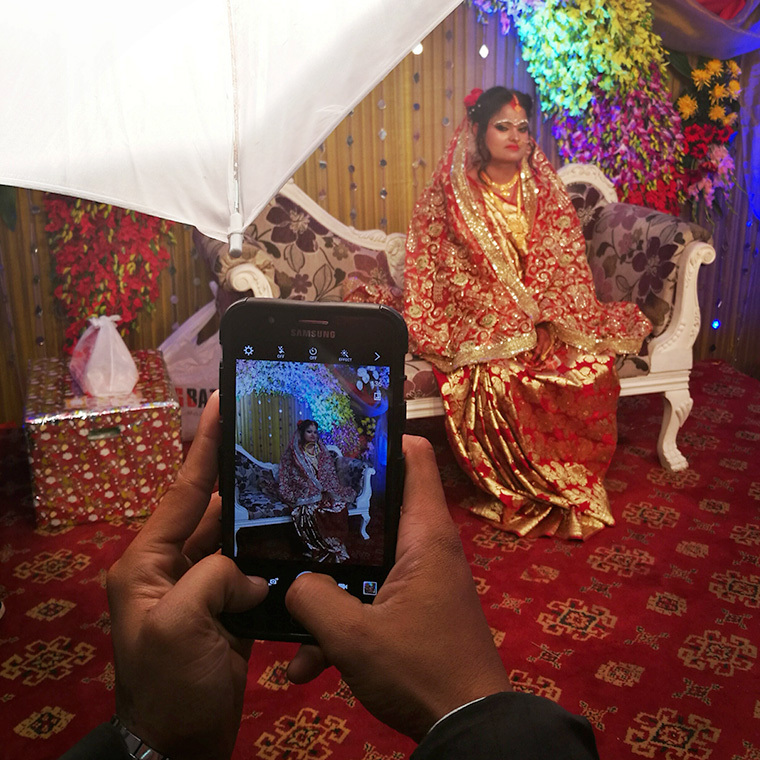 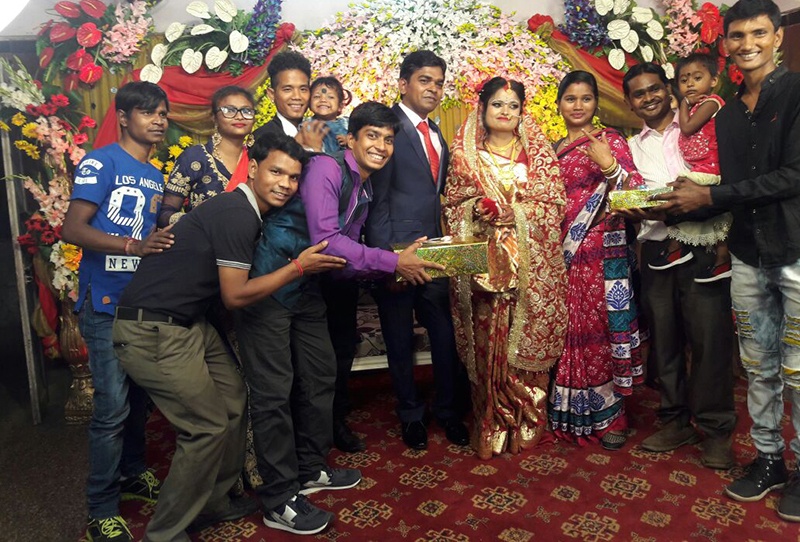 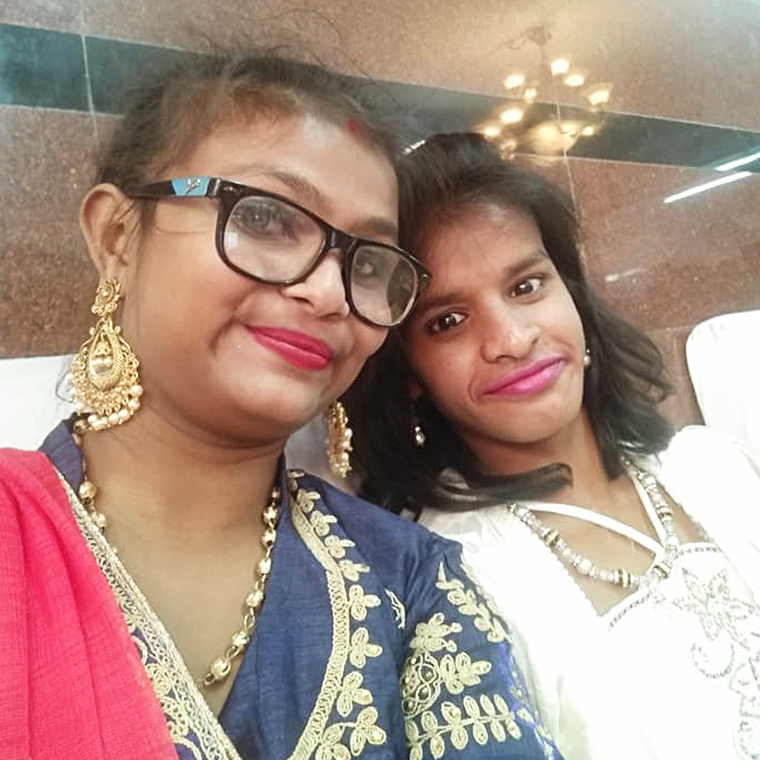 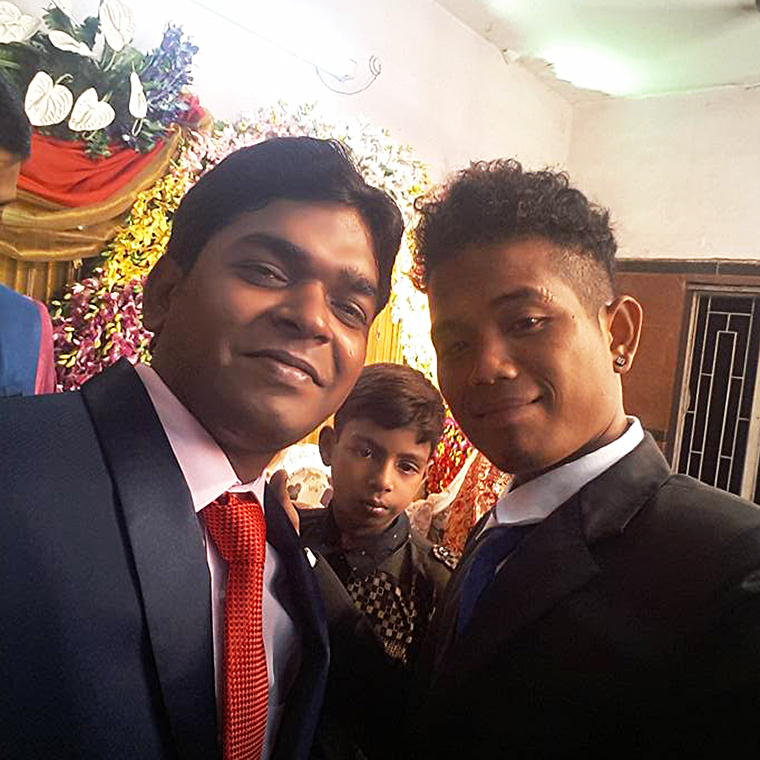 Yesterday evening (26th February) everyone at shuktara attended the wedding reception. 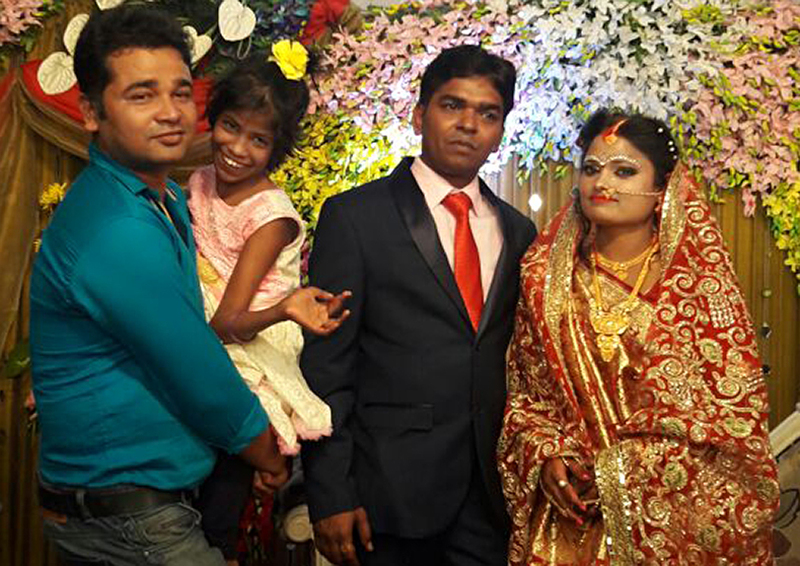 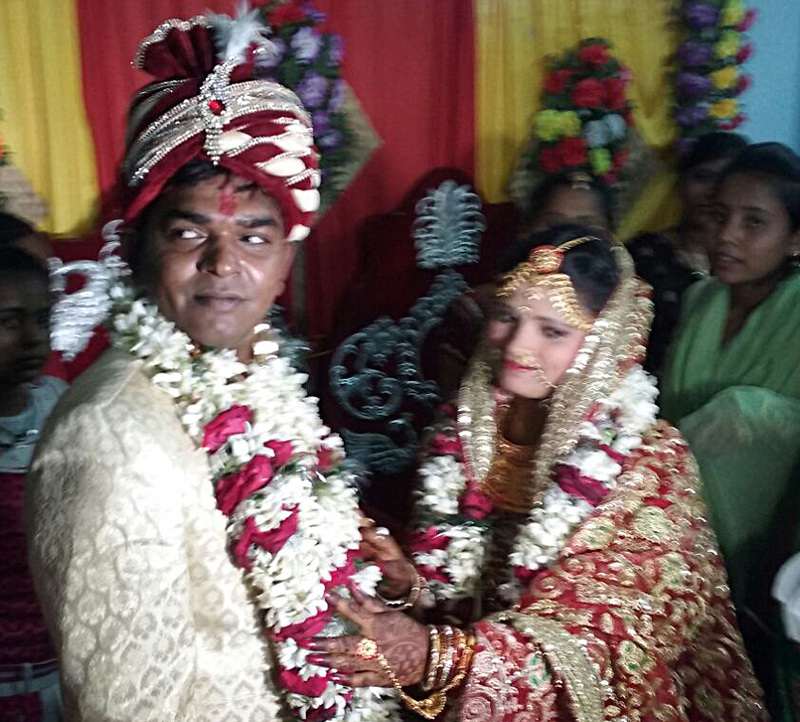 We thank Sanjib for all his support and wish him and Nandini much love and happiness together.